Don’t be the person who grabs your horse out of the muddy field, tosses a dirty halter on him and then wonders why your images don’t come back looking like that gorgeous show-stopping equine photography image that the exact same photographer photographed last week. When it comes to preparing for an equine photography session, you need to remember that the camera sees everything. Mud on the halter? Check. Grassy-colored drool on his bit? Check. And while it is quite possible for a photographer to clean up a lot of these things – or maybe even all of them – in editing programs, it can be an added and unexpected expense to the client since professional photographers will charge for doing excessive editing work – and they should. It can sometimes take hours out of a photographer’s day to correct multiple issues in 20, 30, or 40+ images. And, then there is the question of how sure are you that your chosen photographer is up to the task of correcting whatever the issues are? I’m sure you all remember the viral Facebook post from last summer about the family images that were a major photoshop fail. Depending on the photographer you chose for your session, you might end up with someone who isn’t that skilled in the art of editing and retouching – and then where would you be? Most likely, out a lot of cash and disappointed with your images. So, what’s a horse-loving girl to do? While the amount of time and effort that you are willing to invest in session prep is completely up to you, remember that if you are going to invest in a custom photography experience with your horse, it’s definitely worth it to make sure that your equine companion look his or her best for their moment in the spotlight. Taking the time to plan ahead can save you a lot of heartaches (when your images don’t turn out as you hoped) and money (to pay for all those expensive edits) down the road. To help you out with your planning, we created a quick checklist to help you stay on track with your session prep. Need some help knowing what to do to prep for your session? 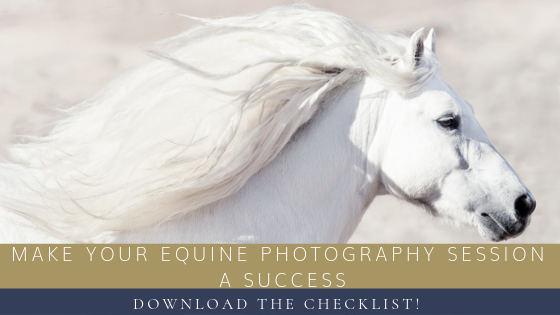 Send Me my Equine Photography Session Checklist! 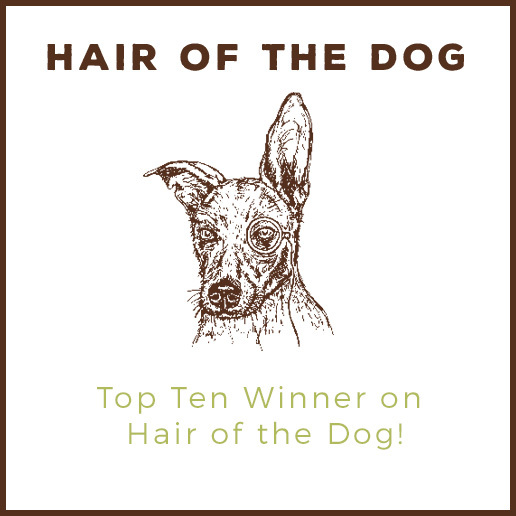 Don’t have the time to do all the session prep yourself? Hire a horse-crazy girl to help! 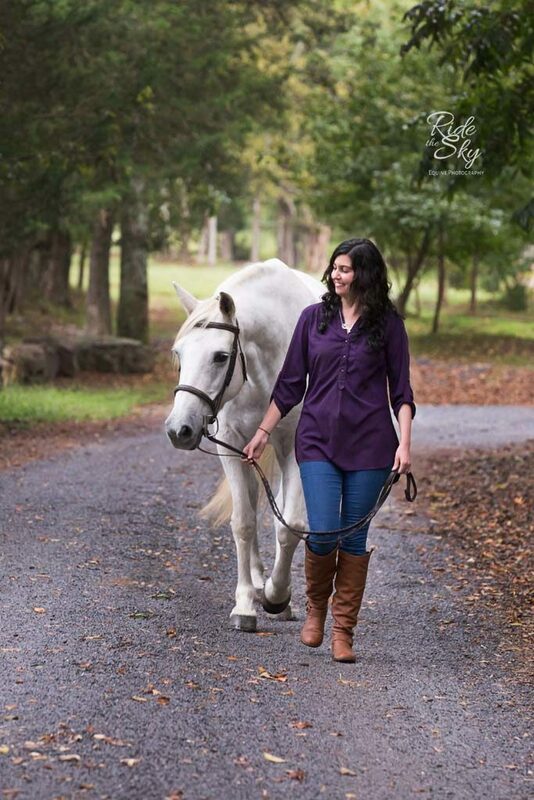 Throw a little cash her way and you will end up with a sparkling clean horse looking like he’s ready for the show ring — and you can spend your day getting yourself pampered so you can be relaxed and gorgeous with your horse in your images!